Looking back into my younger years, my life was all about less fun and more school. My family were not exactly as rich as the Ayala's and Henry Sy's, so my parents would frequently remind us that getting what we want is easy when we've finished college and get a really good job. In order to do that, some things had to be endured: huge bag with 8-10 notebooks and huge books, in-progress projects, and fashion magazines (I know! Haha) everyday. 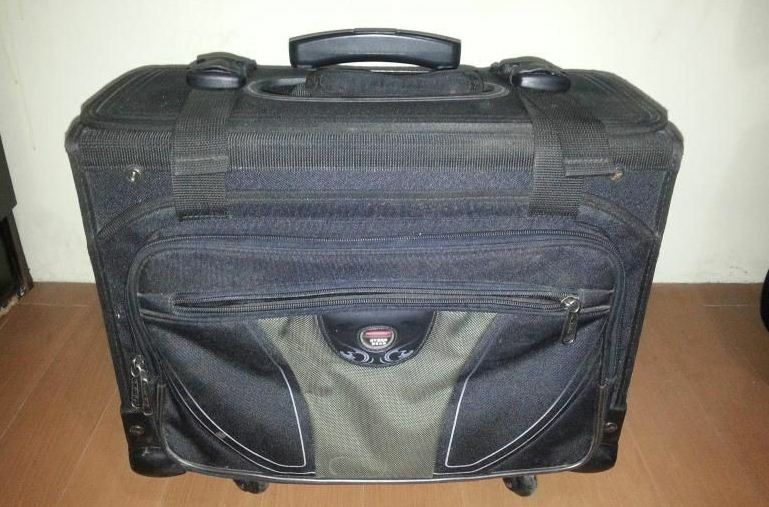 I've always wanted a huge Hawk Trolley school bag. If Arthur Clarke once said any sufficiently advanced technology is indistinguishable from magic, and if education is our passport for a better future... I couldn't help but wonder, what can technology of today may bring that can give a great importance to a better learning and education? 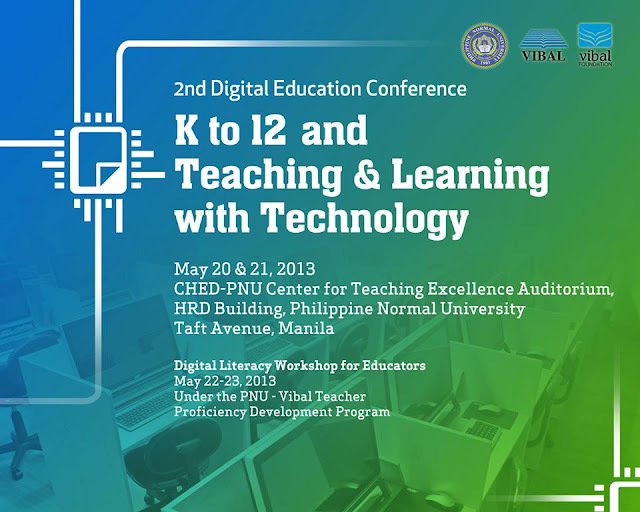 Last Monday, the Philippine Normal University (PNU) National Center for Teacher Education, together with Vibal Publishing House, Inc. and the Vibal Foundation led the 2nd Digital Education Conference: K to 12 Teaching and Learning with Technology held at PNU-HRD Auditorium, Taft Avenue, Manila. The conference was held May 20-21, with subsequent workshops on teaching and learning with technology using K to 12 curriculum. The seminar-workshop, which were attended by teachers and schools officials from both private and public schools, and education stakeholders, was set to train selected participants in harnessing the latest ICT tools to facilitate effective and holistic learning; identifying key elements of the K to 12 curriculum suitable for technological appreciation; identifying, utilizing, and promoting digital solutions to enhance instruction and gauge understanding; and developing appropriate methods of teaching and learning grounded on sound pedagogical principles and 21st century realities. The said conference was also the right venue to launch an alternative to the existing learning management systems (LMS) that operate entirely through the internet. Vibal Publishing House, Inc. through its technology arm, Vibe Technologies introduced the offline/online leaning solution — V-SMART. V-Smart is an integrated e-textbook reader, classroom learning management and e-learning system, and can run with to without internet connection. It is powered by a School Server software that can function on a school’s existing network infrastructure. The server can do what other LMS in the market can – and more – as a deployment mechanism of various educational content for use inside the classroom. It can store thousands of files including documents, textbooks, supplementary educational materials, and multimedia assets like video, audio, and music – which can then be available for teachers to access and send to their students instantly. At the same time, the server can host assessment databases which make it possible to deploy unique, randomized exams and other learning analytic tools. For tablet users, the server can push mobile applications along with updates to each student’s device, like web-based apps for desktop/laptop users. These applications are depicted as complementary tools to existing pedagogical techniques that help enrich students' learning experience. On the side of the school administration, the server can connect with the student information system to access student lists seamlessly and submit grade books just as easily. Rochell Miguel shares her De La Salle Zobel's experiences in integrating social media in learning. 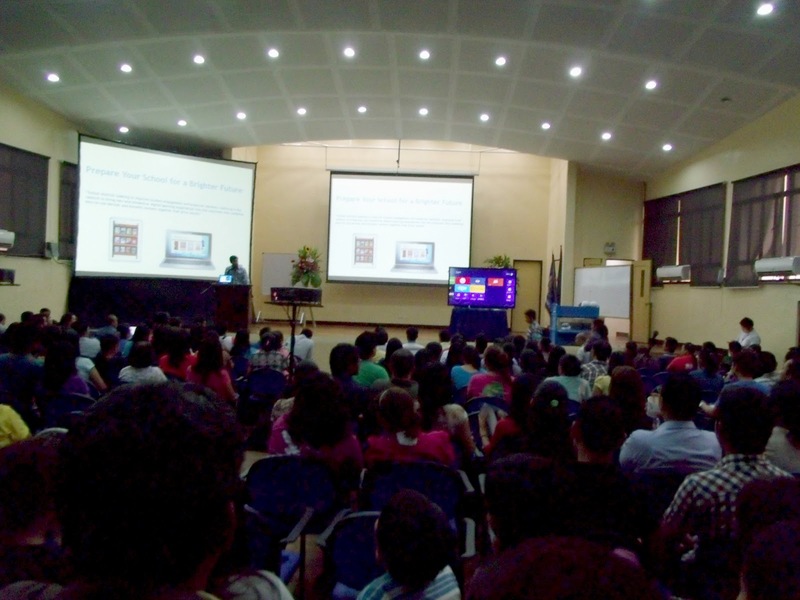 The integration of e-textbooks and teacher’s manuals inside the LMS; supplementary lessons, exams, and learning objects that specifically address the Philippine curriculum, a customizable interface that can display the school’s logo and color theme, plus digression from the typical e-learning systems that merely generated ordinary content and assessment databases. Instead, the teachers wanted something that will make e-learning more fun, social, and collaborative. 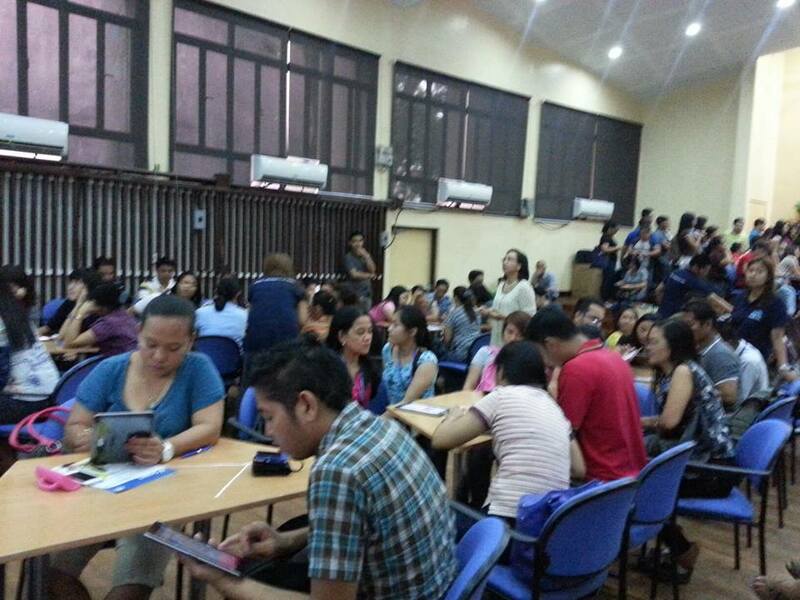 Vibal's Teacher Consultant Ninia Calaca demonstrates V-Smart's advantages and features to the participants. During the seminar-workshop, participants were trained on V-Smart’s capacity to address the needs of teachers when it comes to classroom management, implementation of curricular guidelines, and activity frameworks. The facility will allow educators to foster an engaging learning experience for their students by providing room for personalized exercises that highlight the importance of differentiated instruction, moderated discussion of the day’s lessons through e-groups, and an overview of students’ performance via updated grade books. Similarly, the V-Smart Teacher Dashboard will provide teachers with access to teaching exemplars that espouse the use of e-learning materials as supplement to specific lessons. This growing synergy between the traditional and the new opens up a wellspring of opportunities for innovation, variety, professional development, and a sound learning environment that is attuned to the needs of teachers and learners and the demands of the times. Indeed, teaching and learning today is no longer confined within the proverbial four walls of the classroom. Vibal Group of Companies's President and CEO Gaspar Vibal on what V-Smart can offer to Philippine education curriculum. With V-Smart, education transcends borders, providing greater leverage for today’s modern breed of teachers and learners. for news and updates about the country's leading publishing house. Way to go for Philippine education. The concept seems very creative and makes education more reachable to many. Yes Paps, way to go! I just wish not only private schools get to have this but also every public schools. Getting this idea reach public school level needs a political will and that we are not so sure. 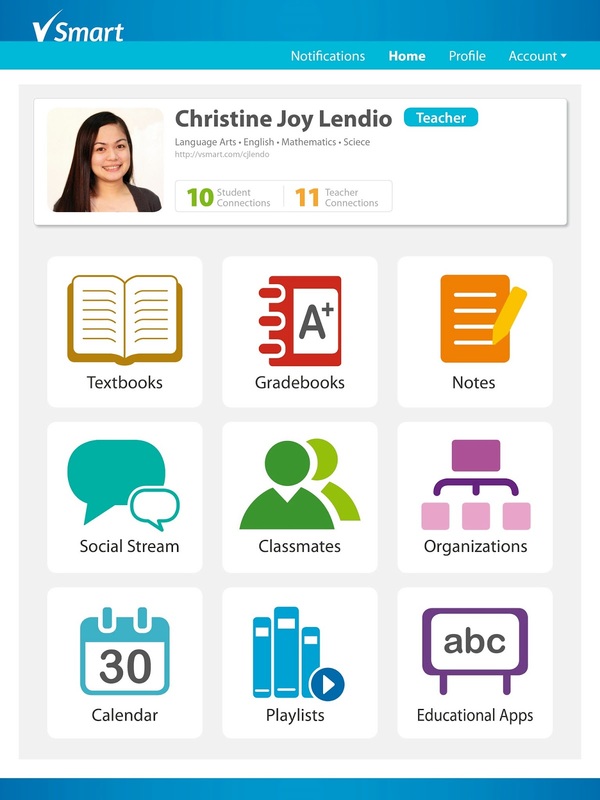 V-smart can definitely make learning easier plus it fast tracks interactions between teacher and student. 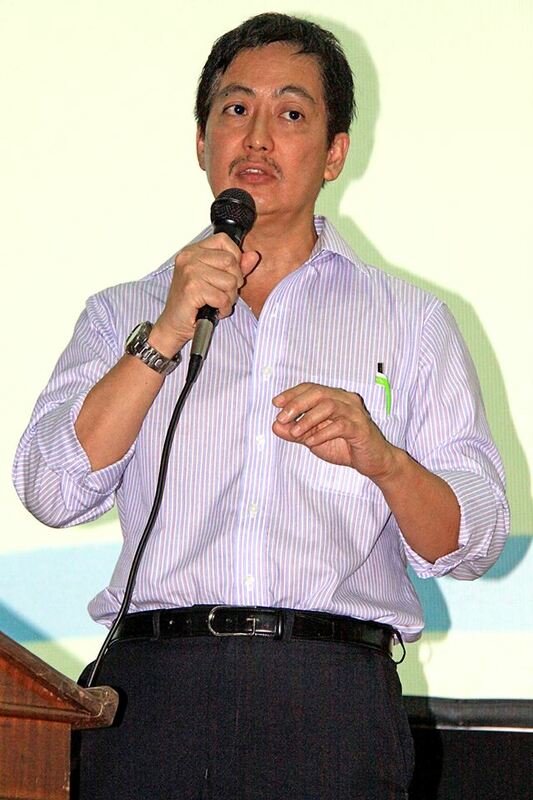 This should also help standardize the lesson plans and methodology of teachers. In this digital world, we have to adopt some technology to stimulate the learning potentials of the new generation students and make sure that the best possible concept will be pursued. V-Smart is indeed an excellent innovation that will surely make education an enjoyable experience to both students and teachers. Students are more tech based now so this would be a better medium for them. I think their digital learning plan is part of our thesis before in DLSU. We were one of those students who were tasked to develop a system (LMS and e-Learning) for Vibal. Oh! 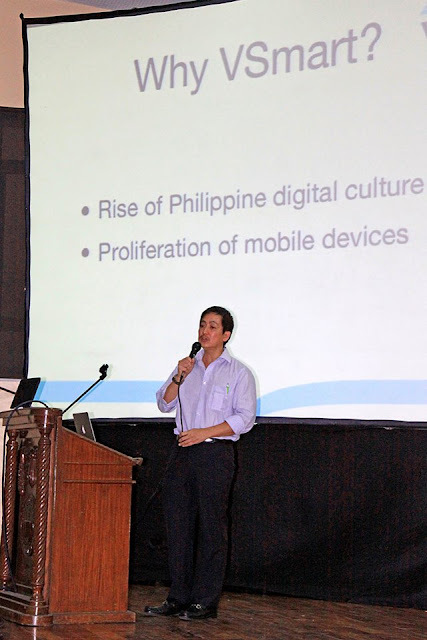 I think that thesis were finally launched in 2011 and used first hand at De La Salle Zobel. 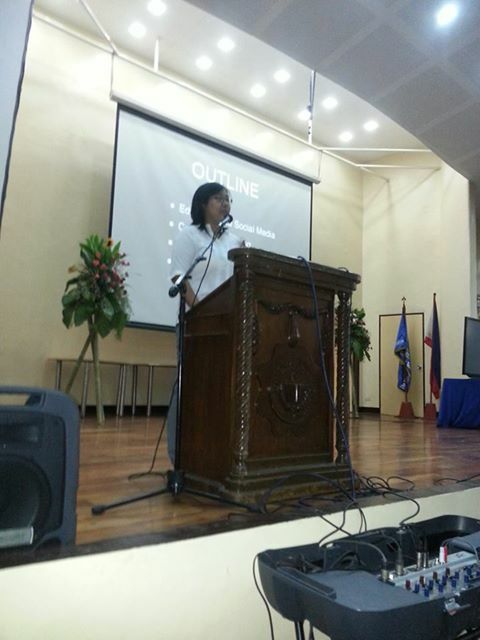 DLS-Z principal was one of the speakers that day, sharing their experiences using LMS and e-learning. And I must say, watching those testimonial videos from students, it seems they prefer it and learned its value to education and learning. Great. :) Public schools may not benefit from these innovative solutions though because of lack of budget. Unlike during my time when we had to spend hours looking for and browsing their contents if they are what my assigned topic needs, digital learning seems so easy for students of today. Whether the current system produces better graduates is not for me to judge. How they perform in their later lives will the gauge. I just hope all schools/teachers in the country would be able to use V-Smart in the near future. This is a great idea to make learning mobile. Students no longer have to go to a physical classroom to read books and open documents for school. This is great for students and teachers who live far from the school they go to. 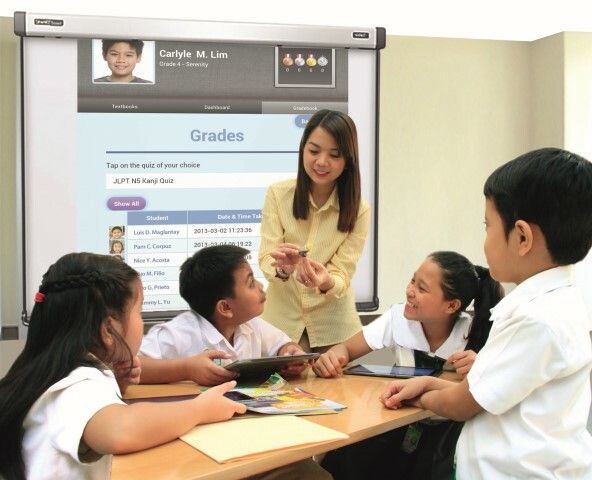 This is really a big help especially that the Philippines are now catching up with the innovations of teaching today. 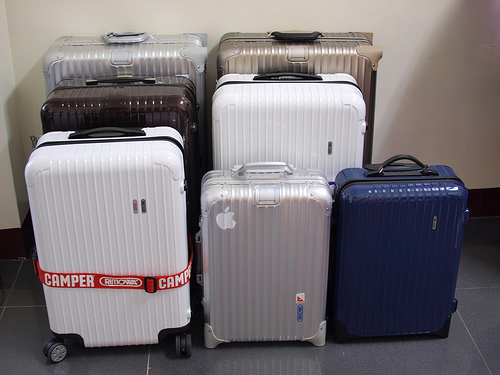 With V-smart, everything seems so convenient and easy! A great help for our education. Seems like a good learning platform for teachers and students. Interactive learning is always ideal than the traditional one. There seems to be no stopping for the digital age of learning so we might as well take advantage of it. Wow! This is so promising. I'd like to be able to use this too. Haha! I hope this will be successful! that e-learning system sounds really cool! it would totally give a lot of help for our students in philippines to level up. Props to the creators of V smart for helping make a difference in learning and education in the Philippines. This sounds really promising, our standard of education is just keeps on getting better and better every year. this is definitely a great start of incorporating technology with our educational system..